Picking a wedding venue is hard. The venue is what you're whole wedding is based around - the cost per head, the location, the menu...it's usually one of the first and most difficult decisions you will make for your wedding planning. One of the first things I did was order a FREE copy of VIP Magazine. So why is it so resourceful? 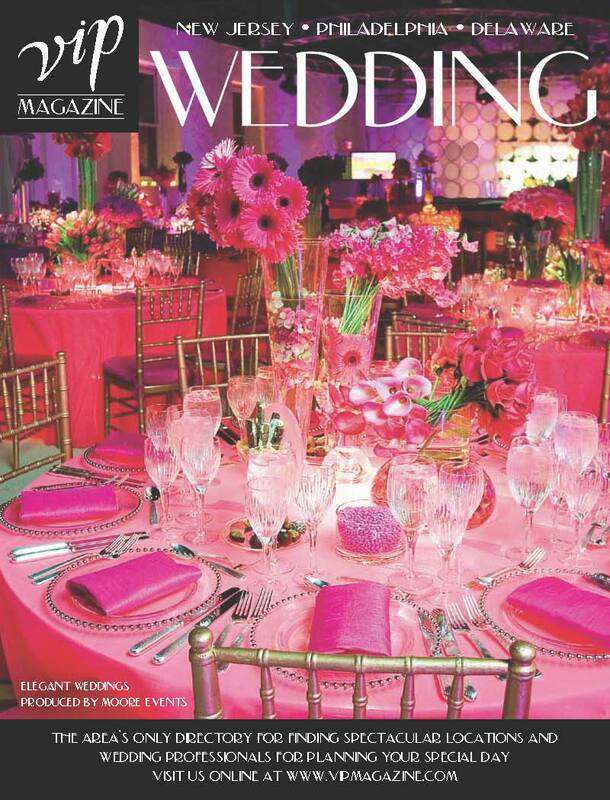 The magazine lays out all the possible vendors you need for your wedding in one spot. I found it the most useful for the venues - it's actually how I found the places we went and looked at ... and how we ultimately chose the Radisson Valley Forge hotel! It lays out beautiful photos of the venue and lists all the different things they have to offer. The BEST part is - their web site is an awesome extension of the magazine and features more for you to look at. Their reach is from Philadelphia to New Jersey to Delaware AND New York and each area has their own personal web site. So...what are you waiting for? Order your FREE copy today!